ST. GEORGE — Girl power! 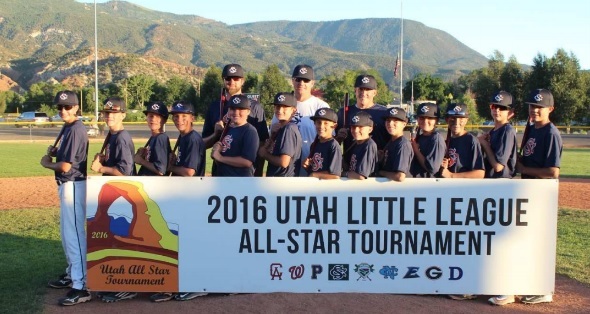 Southern Utah has been home to some great Little League baseball teams over the years. 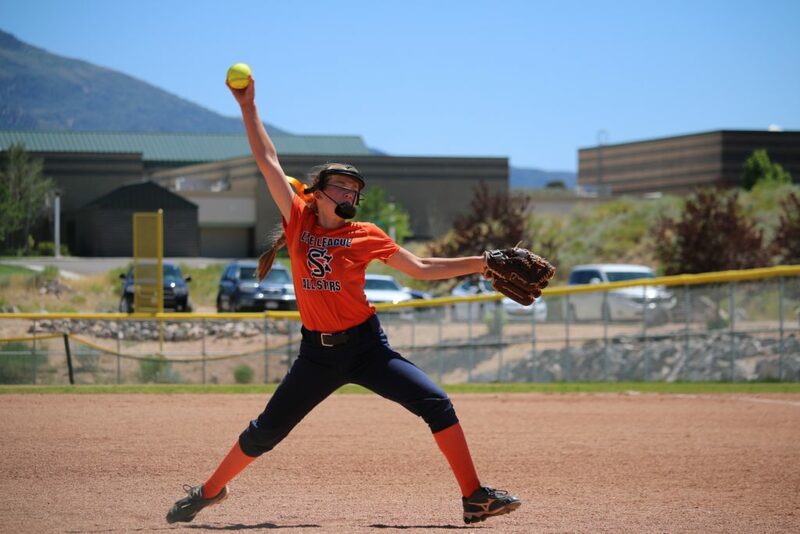 But the girls on the Snow Canyon 12U softball team want everyone to know they play some pretty great softball down here as well. The team, coached by Markay Thorkelson, Jeremy Mooring and Dekker Landis, won the Utah state championship earlier this month and will compete in the USA Western Regionals this weekend in San Bernardino, Calif. Representing Utah, the Snow Canyon team will battle teams from Oregon, Alaska, Montana and other Western states. The winner of the Western Regional moves on to the Softball World Series in Portland, Ore., in August. The Snow Canyon team, which defeated Enterprise in the finals at state in Cedar City, is made up of girls in the general Snow Canyon High School boundary. The team includes Ginny Deming, Erin Gunn, Tavie Landis, Addie Lacayo, Syd McCall, Emma Miller, Tyler Mooring, Anyssa Montano, McKenna Staheli, Kambree Stuart, Jenna Thorkelson and Jael Wilde. Snow Canyon begins play Friday at 12:30 p.m. against Alaska, then plays again Saturday at 5:30 p.m. against Oregon. After taking Sunday off, the team resumes action Monday with a game against Montana at 10 a.m.
After pool play concludes, the teams will be seeded and a single-elimination tournament will begin Tuesday morning. Snow Canyon will also send its Little League (12U) boys team to San Bernardino for the Western Regional, which takes place Aug. 7-13. “Most of these boys have been playing together or against each other since they were 8 years old and they have worked very hard to get to this point. 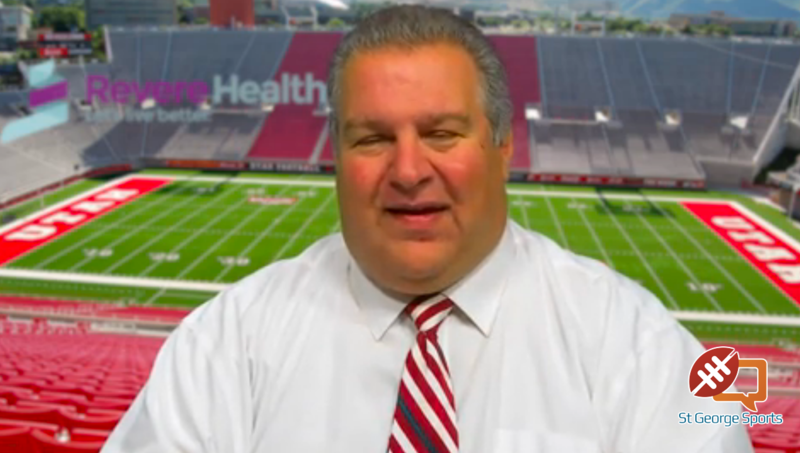 This will be an amazing experience for them to play against teams from California, Arizona, Nevada, and Hawaii,“ said head coach Brandon Lyon. Snow Canyon defeated Dixie in the state championship to earn the trip to the Western Regional. The Snow Canyon team consists of Cam Terry, Dane Thorpe, Jake Johnson, Logan Mendenhall, Austin Brown, Sam Lindsey, Ryker Gates, Preston Frei, Luke Iverson, Luke Anderson, Taylor Moser, Isaac Lyon and Ethan Anderson with coaches Brandon Lyon, Gavin Frei and Chad Gates. Cedar City will be sending teams to the West Regionals in older divisions. Cedar National defeated Snow Canyon to win state in the 14U (boys) group and will play in Vancouver, Wash. beginning Aug. 3. Cedar American won state in the 14U softball category and will compete in the Western Regional in Tucson, Ariz. beginning this weekend.